Kyle has experience in both law enforcement and competitive shooting. He spent several years as a patrol officer, S.W.A.T. team member, and firearms instructor. In the realm of competition, he's won multiple championships, notably a 2010 NRA Bianchi Cup . Although some people seem to disagree on whether or not a laser on a pistol is a “good” aiming device for self-defense shooting. One thing about them is undeniable; Lasers are a great training tool. One of the greatest benefits about writing these blogs and being involved with Springfield Armory® is that occasionally they will send new products to experiment with before they are released. Normally this process is relatively secretive - if a product has not been released, it CAN'T be shown to the general public. Also, the secret product may not be in the final stage of development. I have a lot of respect for this process and I'm very careful to make sure I don’t do anything to violate their trust. Although a stock SAINT™ rifle is perfect for the vast majority of gun owners, there are many who understand and appreciate the value of some slight - but significant - modifications. One of my main uses of the SAINT™ rifle is for competition. 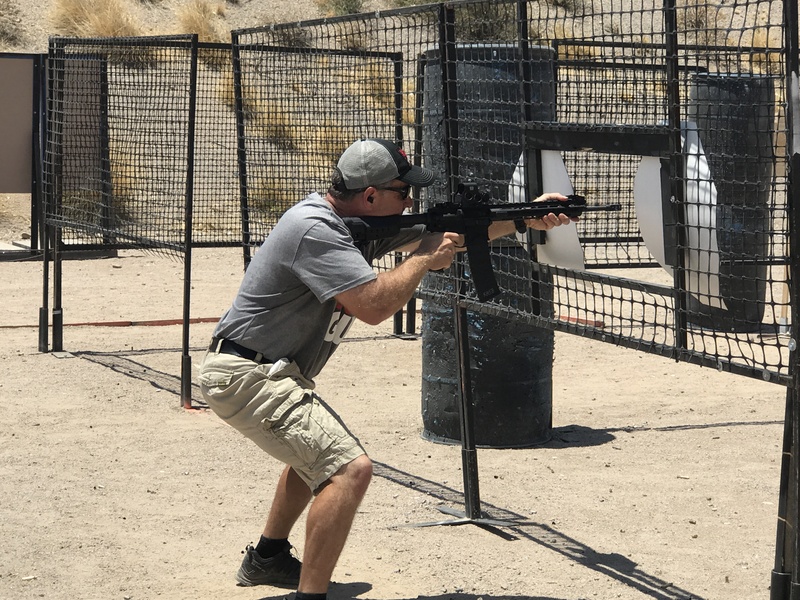 Generally speaking, in multi-gun events, the match directors try to test the shooter in a wide array of shooting challenges. Some are challenges of speed, some are of manipulation and some are accuracy-intensive. There are a few essential modifications that I like to make to my rifles, and I'm happy to see that two of these modifications are now standard in the new SAINT™ rifle. Choosing how to carry your concealed pistol is kind of like choosing a favorite movie. There are certainly a number of movies that could be your favorite and many reasons why you might pick that movie. Your buddy also has a favorite and can tell you all the reasons that his movie is better than yours. This is exactly how the discussion on the best way to carry a concealed pistol goes. Person A likes this or that, while Person B does not agree with Person A’s logic and prefers something completely different. Carrying your pistol concealed is definitely not a one-size-fits-all decision. Sure, all people were created equal - but when it comes to ammunition, not so much. As a newer shooter, choosing ammunition can be a daunting task. Full-metal jacket, ball, hollow point, wad cutter, round nose, flat point, plated, coated and the list goes on. 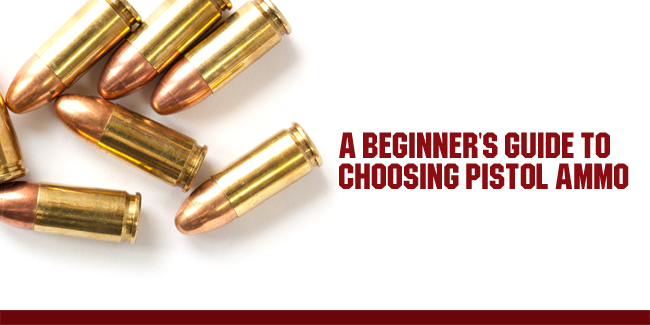 These terms can seem pretty overwhelming, and these are just common types of pistol bullets.